Making a splash in the sport utility vehicle (SUV) sector of the automotive marketplace is a steep hurdle that many automakers fail to even come close to clearing. In fact, reaching this threshold requires both a bold stance on power and performance and the ability to go above and beyond for drivers here on Long Island who expect the perfect blend of luxury and capability. Fortunately, Hyundai has proven once again that it is more than up to the task on this front. To prove this point, all you need to do is say hello to the brand new Kona. 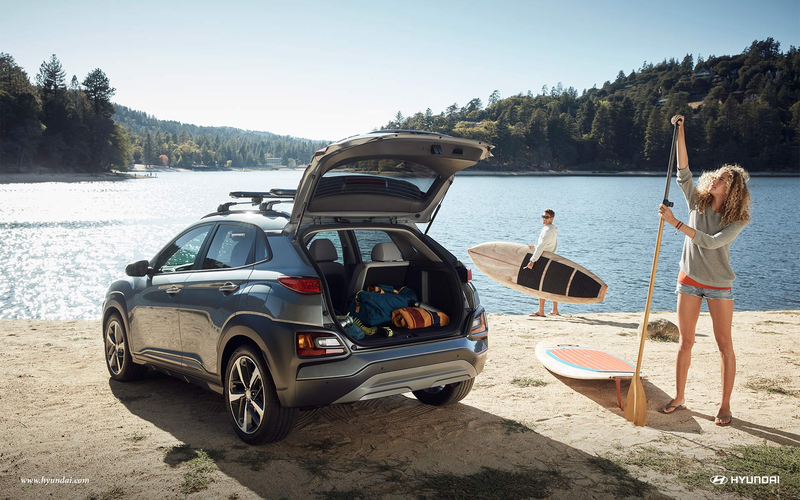 As the most exciting and alluring small SUV to hit the industry in years, this future staple of the Hyundai model family is poised and ready to radically alter your daily driving routine – and what you come to expect from the SUV subcategory. Ready to learn even more about Hyundai’s latest innovative and groundbreaking offering as you plan out your automotive future? 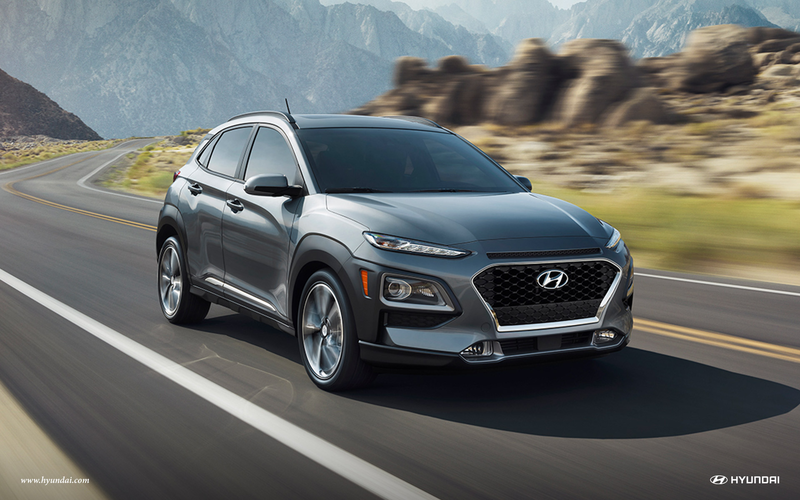 Then join the Advantage Hyundai team for an in-depth look at the Kona, what this vehicle has to offer to SUV drivers here on Long Island, and how best to take advantage of this premium offering once you are ready to stop by Advantage Hyundai and upgrade your automotive situation. For a new SUV to truly stir up excitement and make some waves in today’s automotive marketplace, crafting a unique and alluring exterior style is a must. 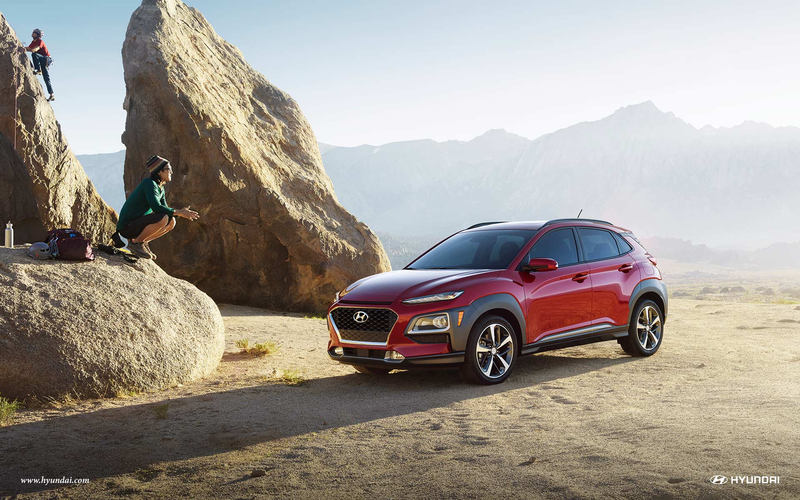 Fortunately, the Hyundai Kona – available both in 2.0-liter (L) four-cylinder and 1.6-L four-cylinder variants – is more than capable on embracing this concept and charging ahead with a bold new take on the SUV aesthetic. To start, the smooth and fluid lines of the Kona’s design provide this SUV with a sleek, yet subtly aggressive, style that is further accentuated by available 18-inch alloy wheels. From here, the mesh front grille, along with the option to upgrade to LED headlights and taillights, also guarantees beyond a shadow of a doubt that when you take to the streets of Long Island in a Kona of your own that you will have no problems turning heads. The major takeaway here? If style, grace, and presence are all attributes that are high on your list of wants when it comes to finding the right SUV to fit into your daily routine, then the Hyundai Kona is destined to please in each and every one of these categories. 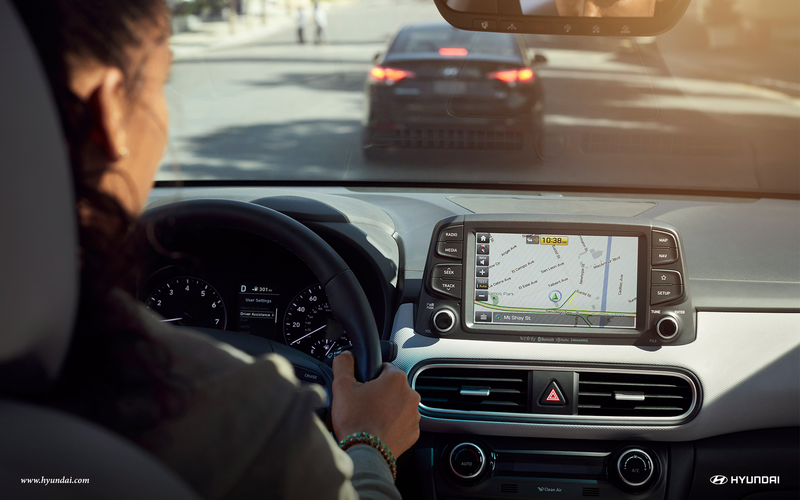 While all of these features on their own are more than enough to sway even the most discerning of drivers here on Long Island, the fact of the matter is that Hyundai has also gone above and beyond when it comes to the in-cabin experience in a variety of different ways. 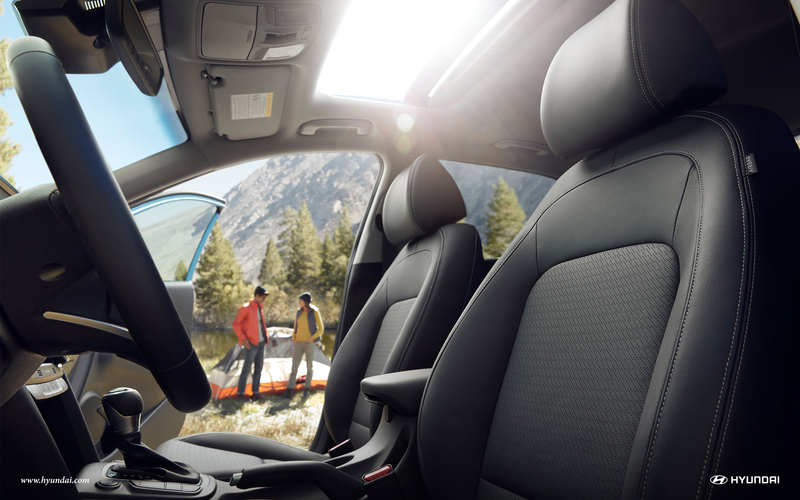 From electric and exhilarating upholstery color options to ample storage that is ready to haul you, your friends, and anything you need for your next big adventure, it is no great stretch to assume that the Hyundai Kona is an SUV designed to cater to men and women from all different walks of life. 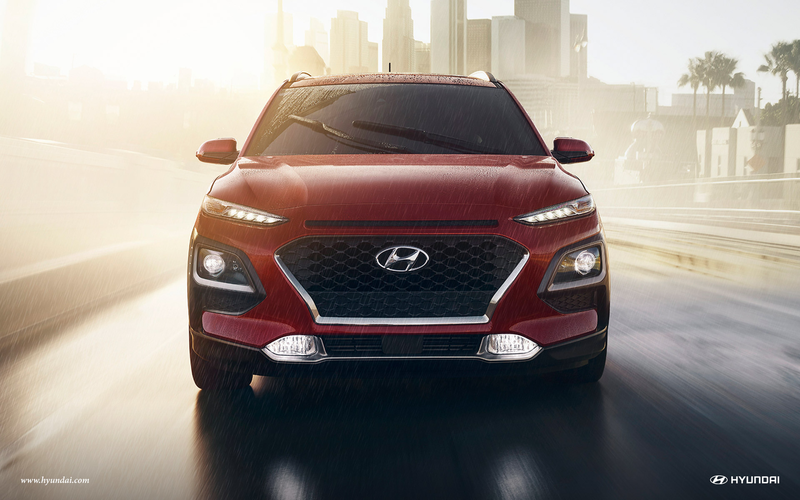 Once you factor in the reality that owning a Hyundai Kona of your own means also having access to America’s Best Warranty, the message here becomes clear in a hurry: Getting behind the wheel of this groundbreaking SUV is the best way to ensure that you and your family stay happy, safe, and moving forward on the roads of Long Island for years to come. 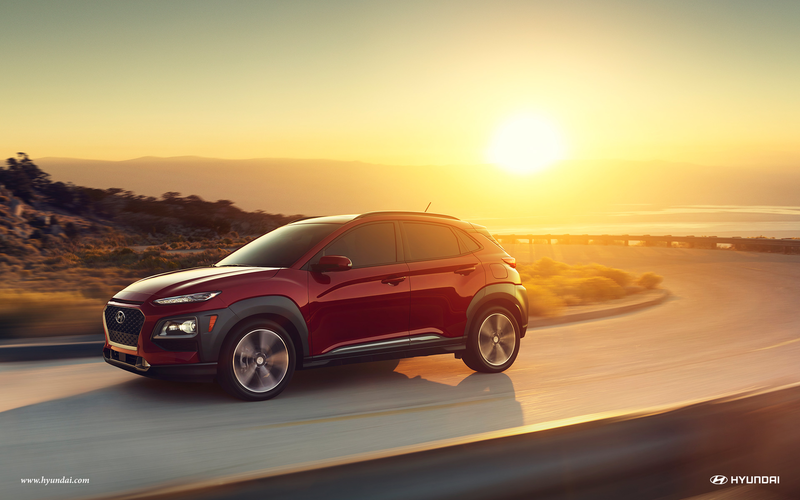 After reading through all of the information that we have provided here, odds are that you are excited to learn a little more about the Hyundai Kona, how it fits into your daily driving routine, and what you need to do to be a proud owner of this outstanding offering. With this in mind, feel free to give our team of Hyundai experts a call at (844) 300-7755 the next time you have a few minutes to spare. After doing this, the Advantage Hyundai team will make sure that you have all of the information you need to make a smart and educated choice when the time comes to sign on the dotted line. 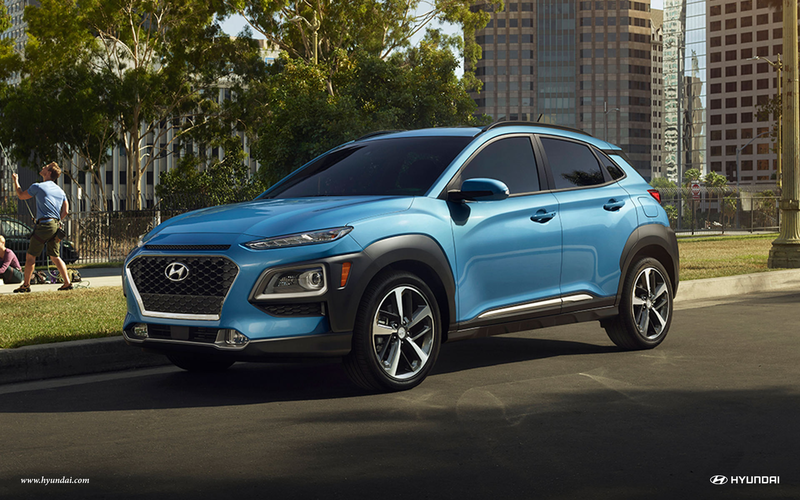 Thanks again for joining us for this exclusive look at the Hyundai Kona – and we look forward to seeing you behind the wheel of a Kona of your own on Long Island soon!